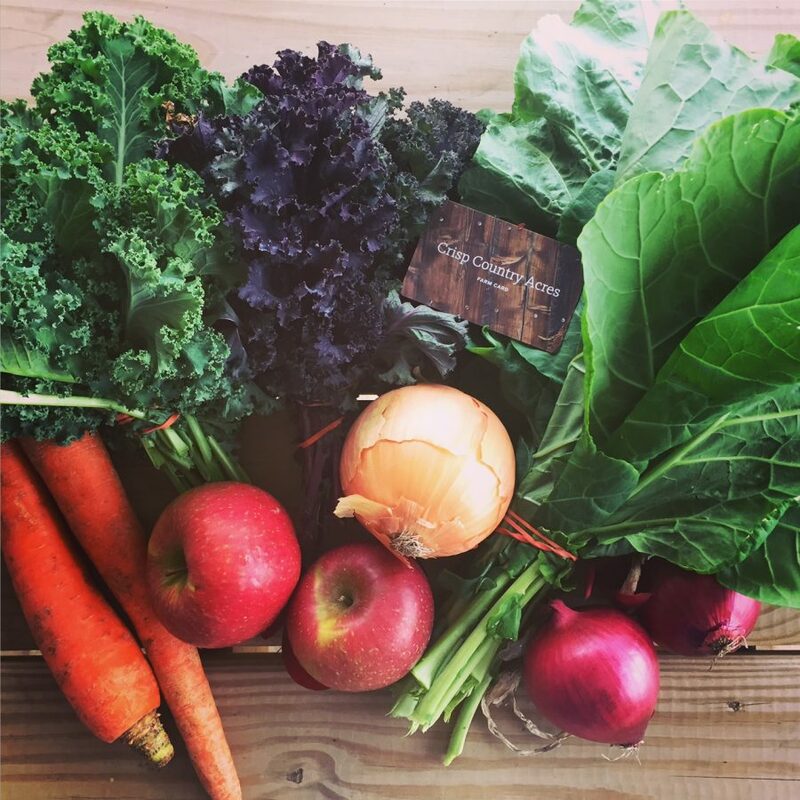 Support a local farm. Enjoy healthy, good tasing food. 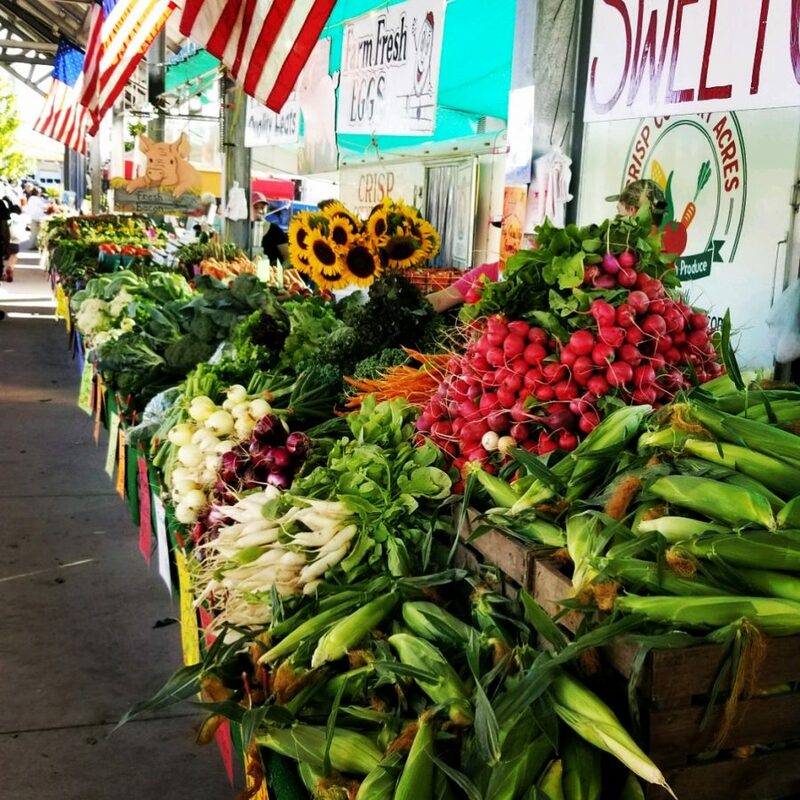 Bring the farm to your table and change the way you eat – year round! Knowing what to feed your family is hard. Getting your kids to eat healthy food can be tough. We understand and are here to help! Scroll down to find out more about the two options we have available and enjoy tasty, local food all year long! 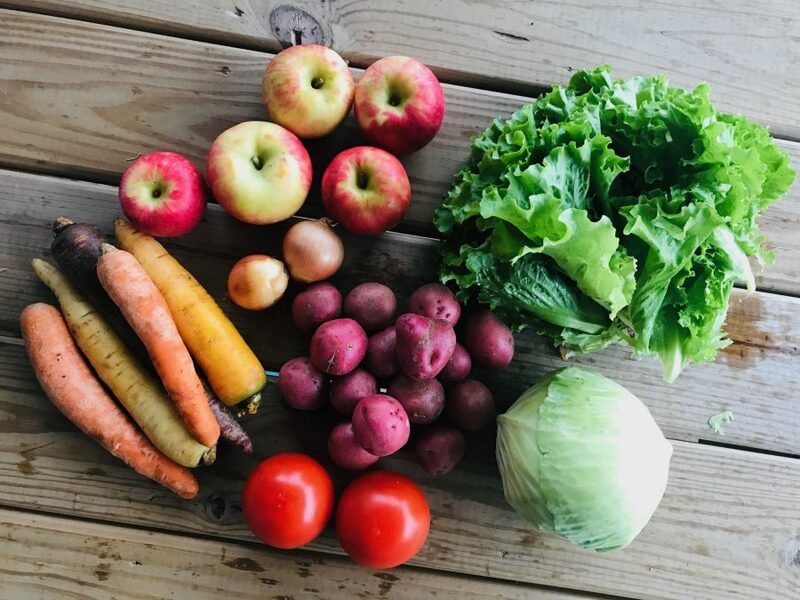 Our members are given access to our CSA member only facebook group where they can connect with fellow members, get recipe ideas, ask questions as well as get updates and video’s from the farm. Not sure what to do with your produce? Newsletters are included weekly with recipe ideas and there is also a great selection of recipes on our blog with ideas of how to cook your fresh produce. Meet our family! Our passion is growing good and tasty food for our family and the community. 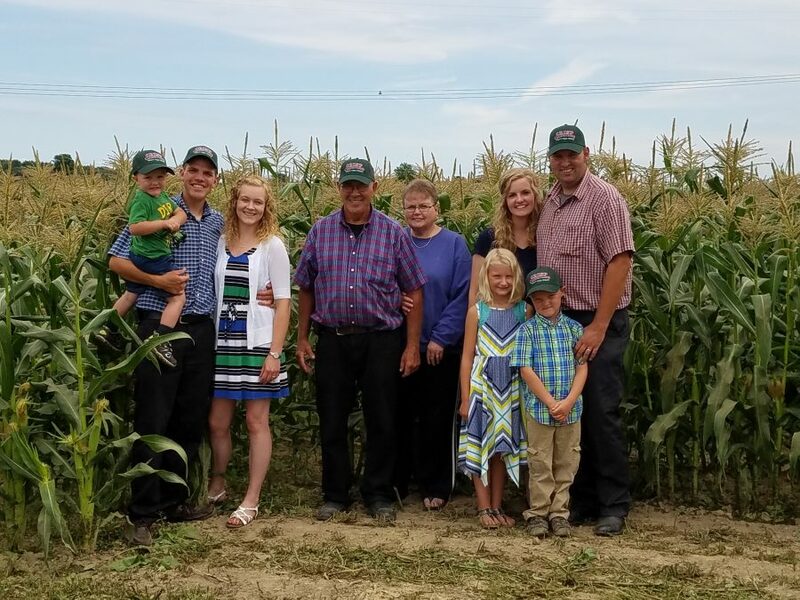 Our family has been farmers for as long as we can remember and our farm on 120th actually dates back to the 1850’s! 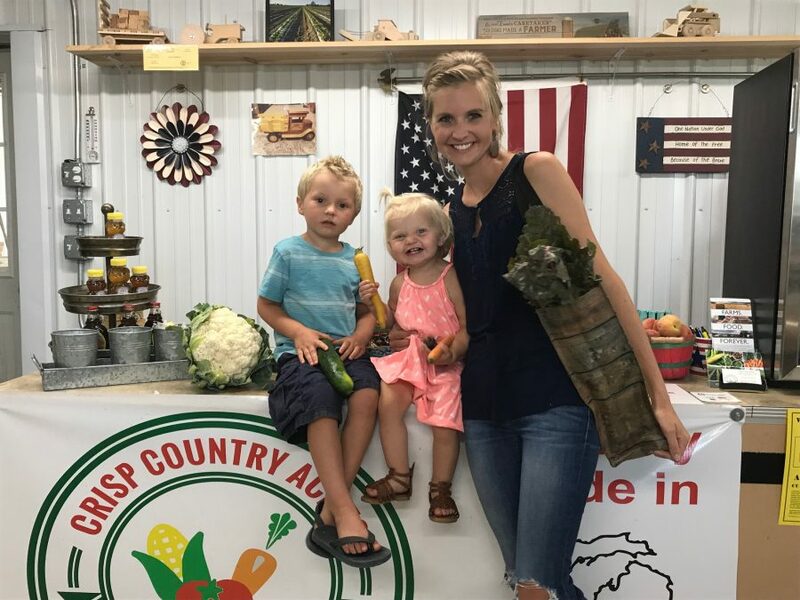 It is safe to say that farming is in our blood and our goal is to preserve our land as well as our love of farming for the future generations. We look forward to feeding you!